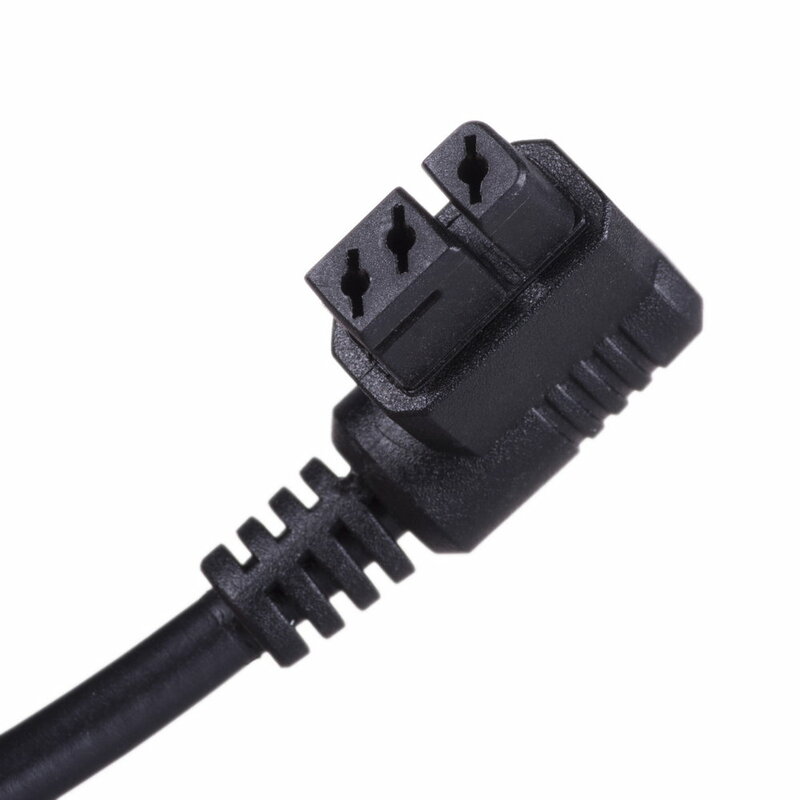 Reporter PowerPack45 power cable is a spare power cord for Reporter 180/360 flashes. 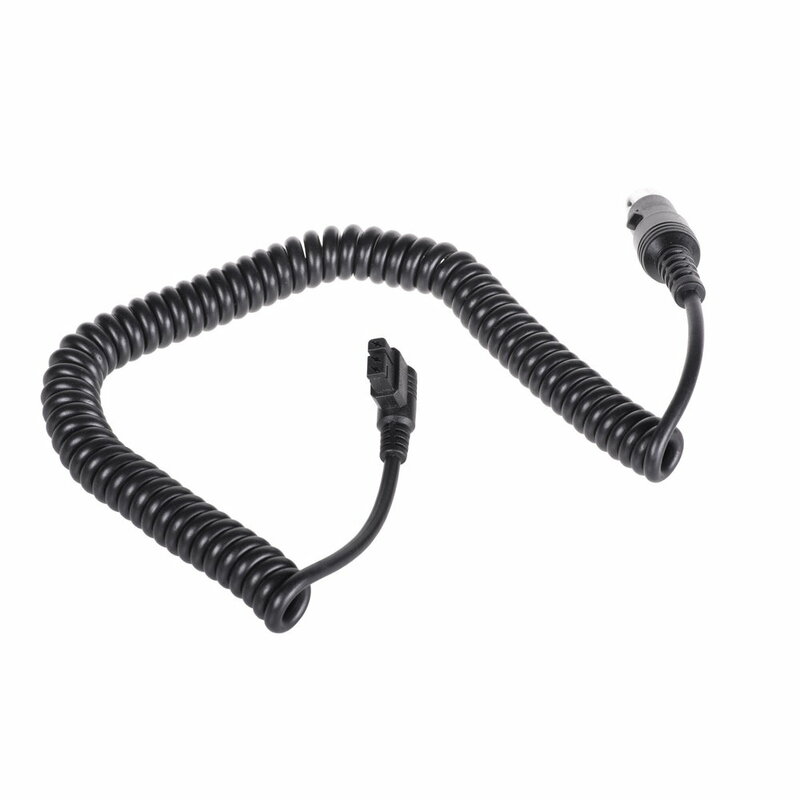 Reporter PowerPack45 power cable can work as a replacement for the cable supplied with Reporter flashes. 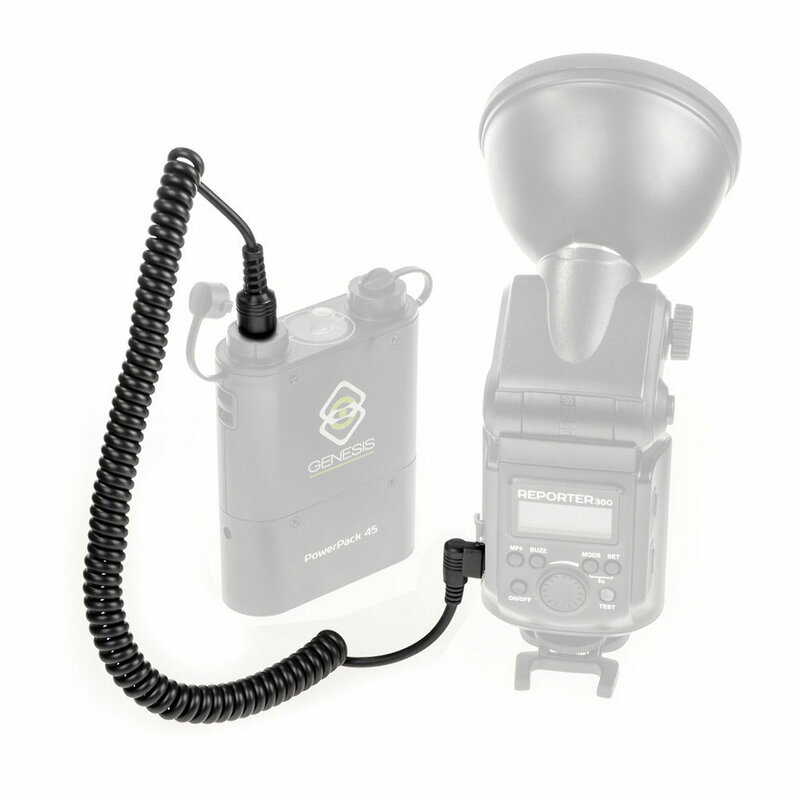 It can also be used with PowerPack45 to power Reporter 180/360 flashes. Thanks to its spiral construction it won't tangled, it's small when packed and comfortable to use.